Do you have a paper trimmer? If you are just starting out, maybe you don't have one yet. If you have been a papercrafter for awhile, you probably already do have one. Are you happy with the way your tool cuts through cardstock and designer series paper? Is your original tool lasting the distance or does it need replacing? 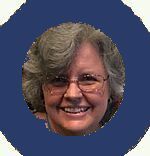 Either way I urge you to compare the cutting tool released from Stampin' Up! Australia at the end of 2012. I just bought one and oh my, I am very happy with it. I'll tell you more about it. Scroll to the bottom of the page to find out how to get one now! 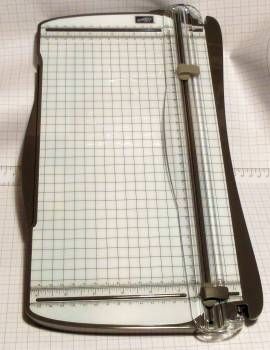 A paper trimmer is one of those essential items when you are making your own cards or creating pages for a scrapbook album, or even when you are making three dimensional items where you need a lot of accuracy to make everything meet where it is supposed to. Poor tools can really discourage you from making things.We don't want that. That's why I like to have a good cutting and scoring tool on hand, anyway. I then have a fighting chance of turning out something I like, or can gift to someone. So what are the features of a good paper trimmer? Guess what? The Stampin' Up! Paper Cutter has ALL of these features and more Are you surprised and delighted? I was! So what do you think? Do you want to have one of these babies? If you live in Australia, I can help! This great tool is featured on the shop at SusanSalutations if you want to order one. If you live in one of another nine country, you might be pleasantly surprised to find a Stampin' Up demonstrator near you to order from. Search the Stampin' Up! site (click the drop-down box at the top left of the page) to find out if products are available in your country. The other countries where Stampin' Up! is already available are: USA, Canada, New Zealand, Germany, Austria, France, The Netherlands, the UK and Japan. 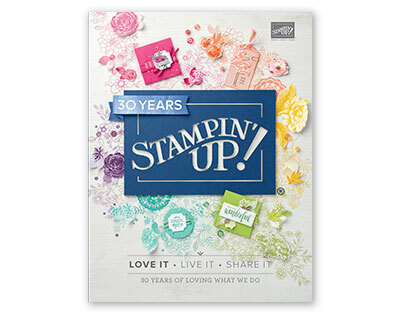 If you make lots of items requiring scoring, such as boxes, envelopes and bags, Stampin' Up! has scoring tools for you. Browse around and check them out too.